Is your garden littered with leaves? 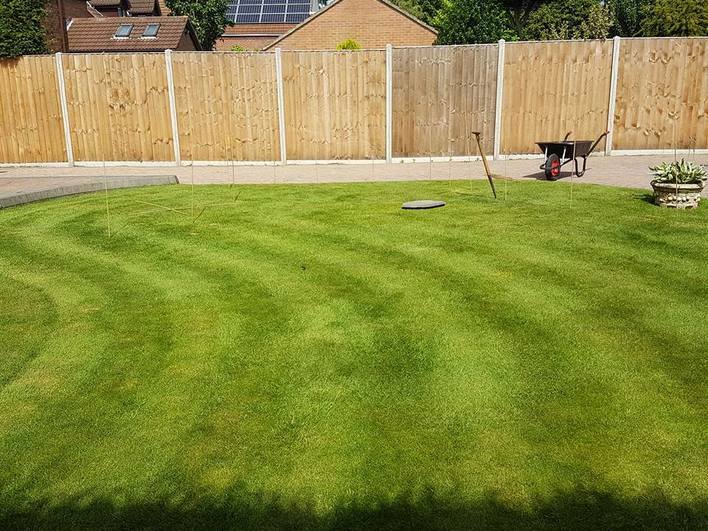 Sick of raking up? 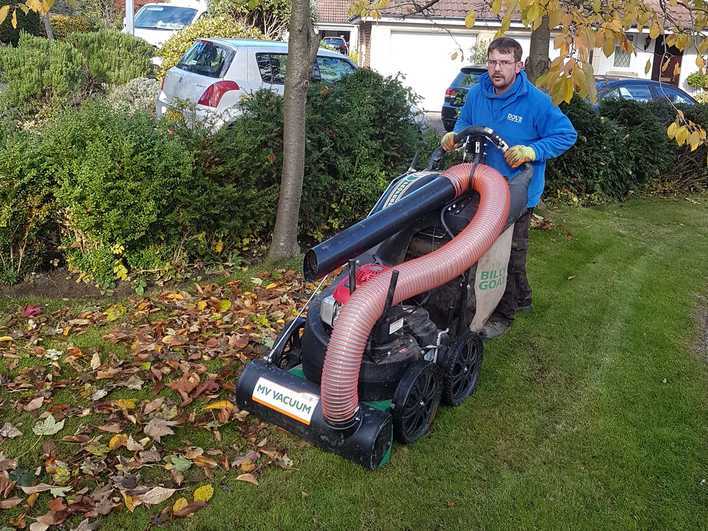 Then let Dove Garden Services help with our professional quality leaf blowers and vacuums to keep your garden tidy. 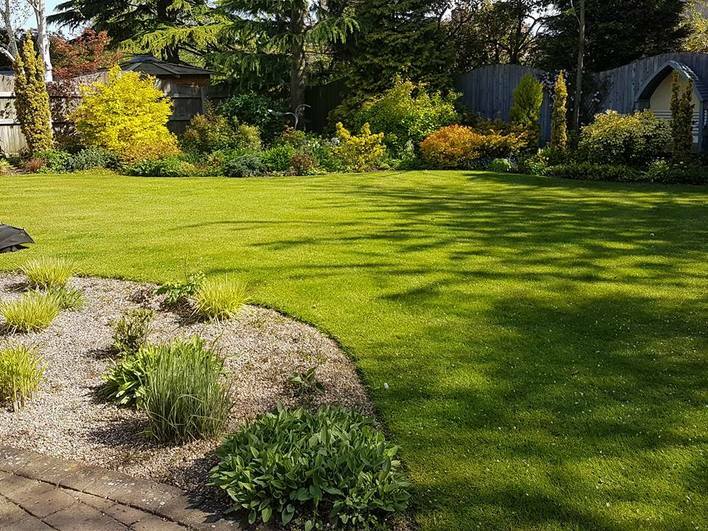 Dove Garden Services also provide a wide range of regular garden maintenance services including lawn cutting and maintenance, borders, hedges, bushes, planting, driveways, tree and stump removal, garden clearance and much more.